Heritage buildings and places are loved by the general public but as the world and our lives change they sometimes need to be re-imagined. 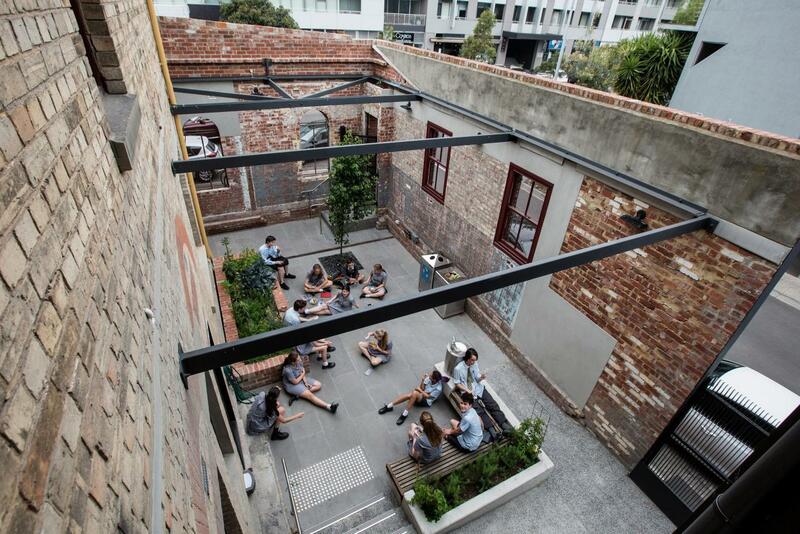 Heritage Council Victoria, Open House and Office of the Victorian Government Architect are holding a panel discussion for Design Week 2019 on When New Meets Old – Good Design and Heritage. The panel – of experienced architects and heritage practitioners – will discuss how good design can be matched with heritage to provide buildings and places that will be loved by the community in our future as well as our past. The discussion will involve local architect/s and regional and international examples.